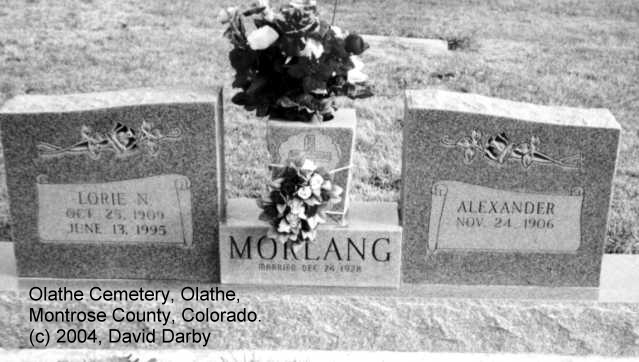 Alexander is son of Christian & Anna Morlang. 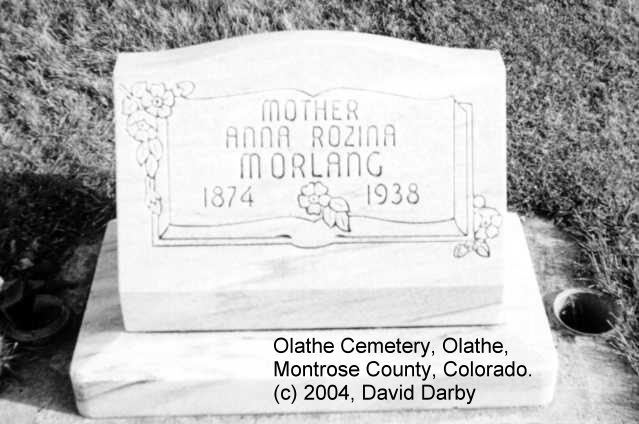 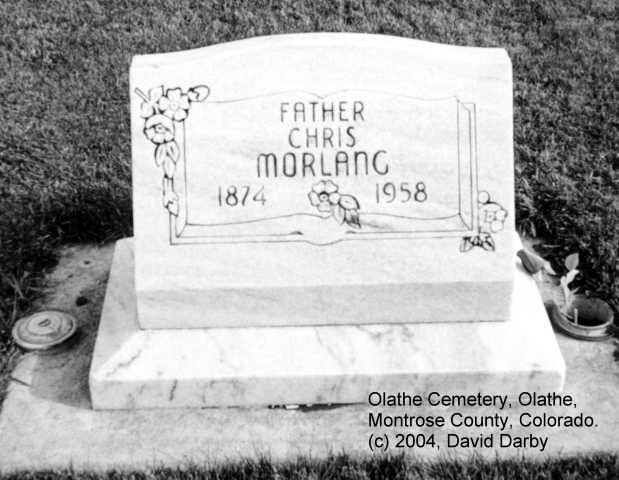 Son of Christian & Anna Morlang. 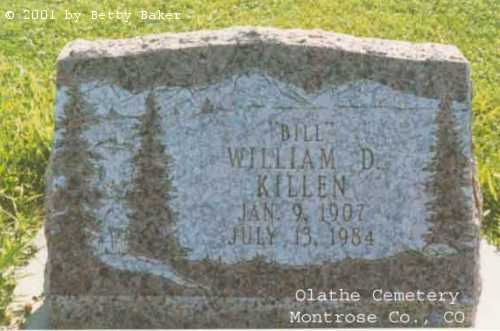 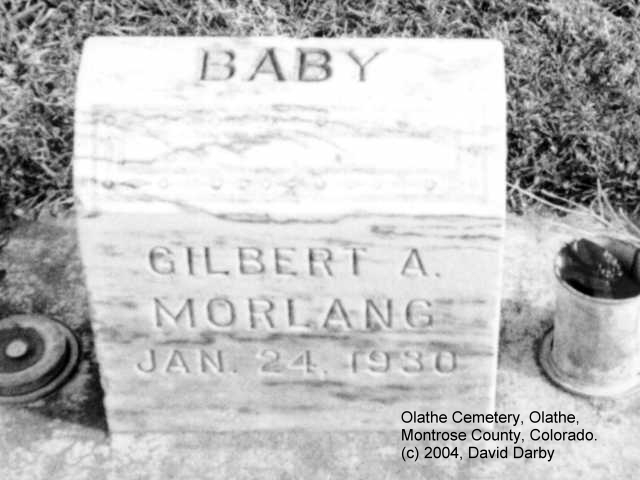 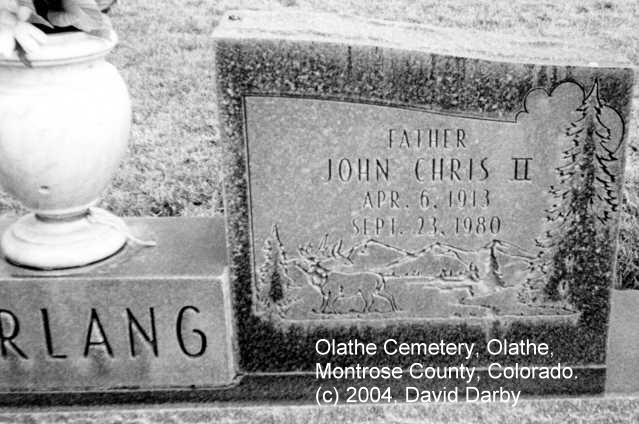 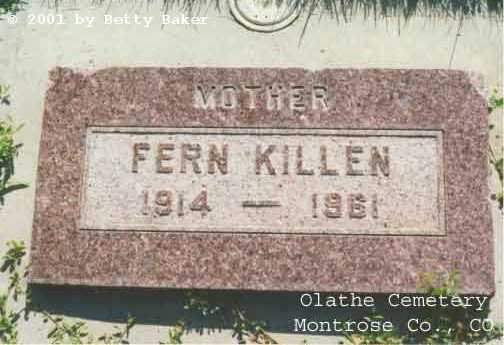 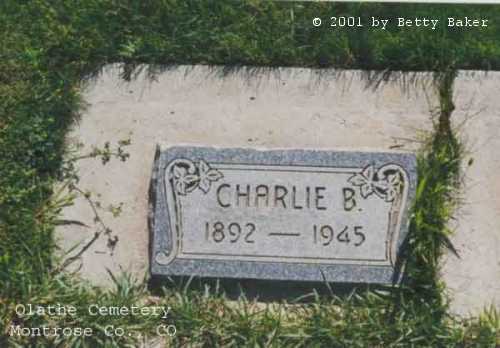 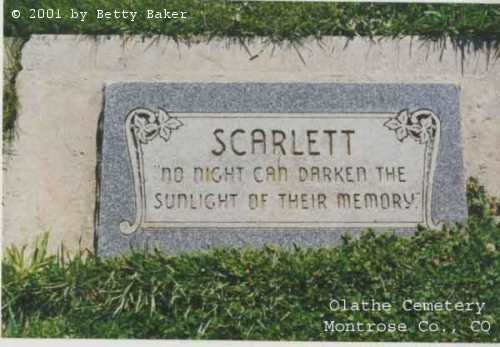 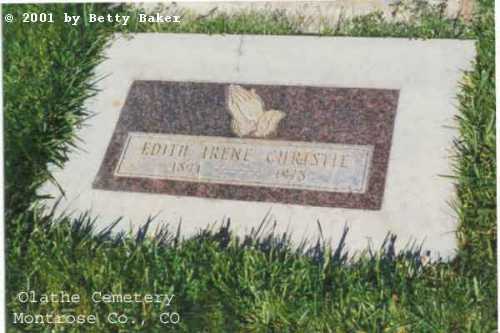 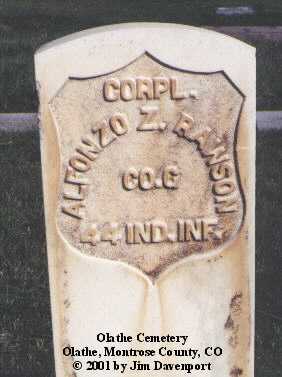 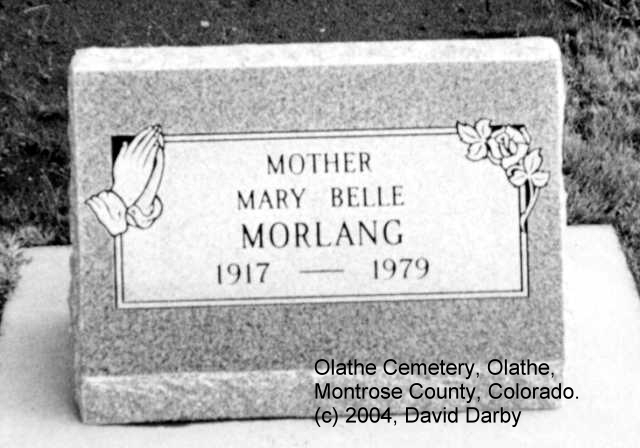 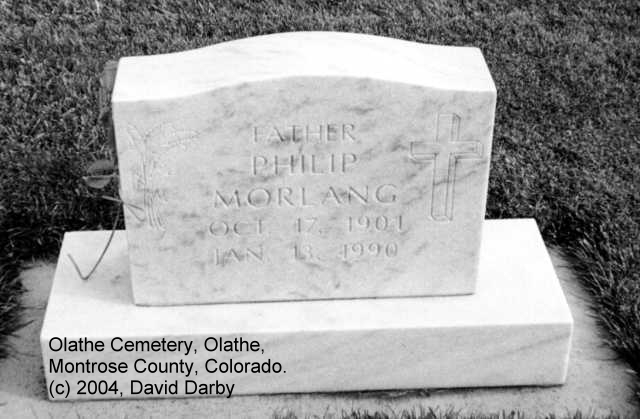 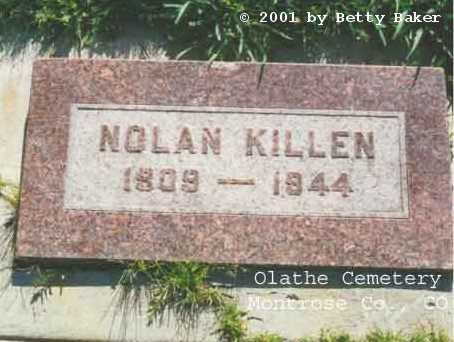 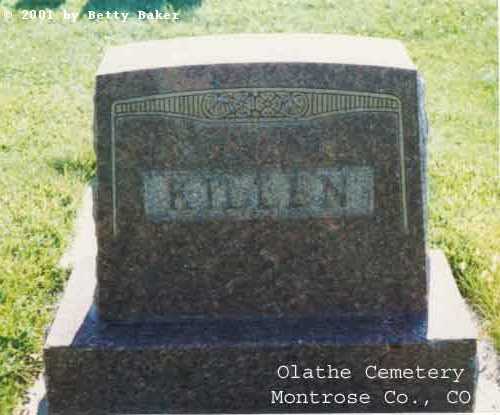 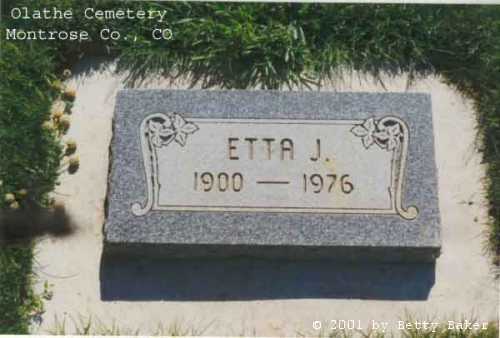 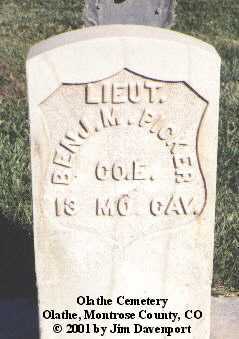 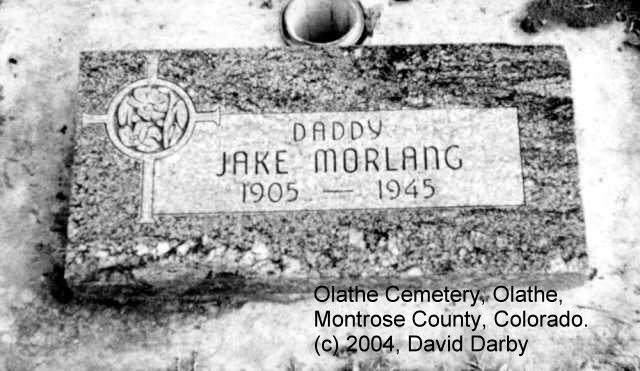 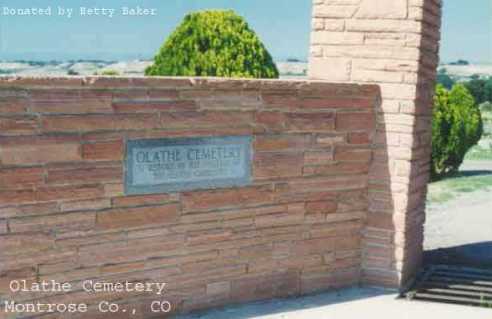 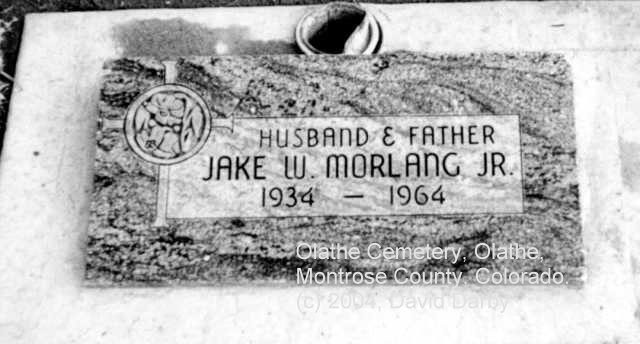 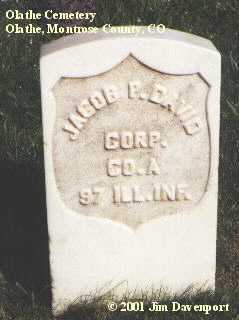 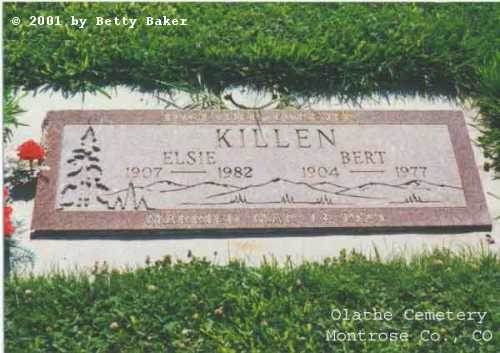 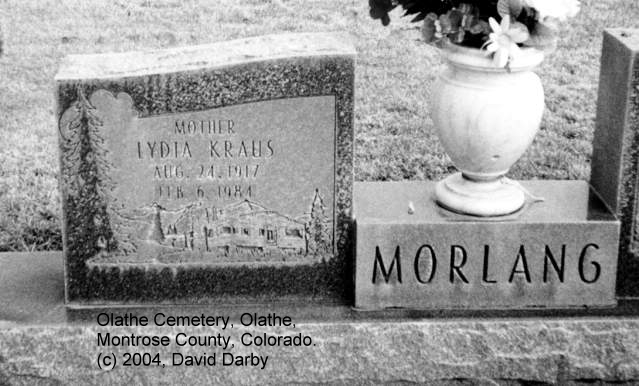 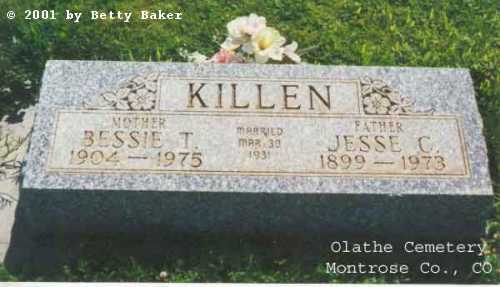 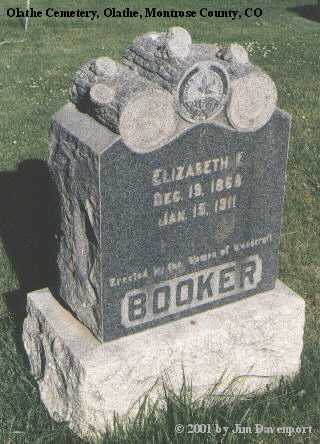 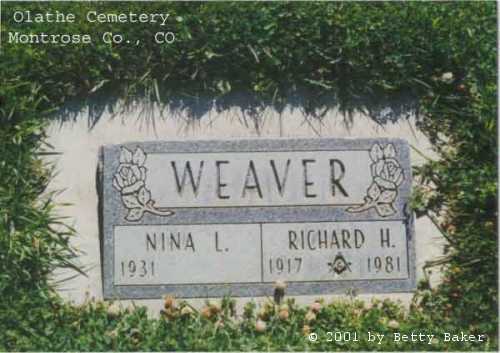 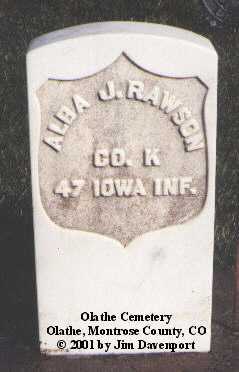 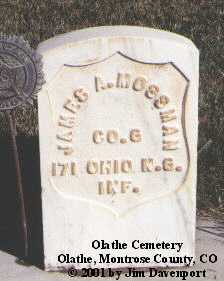 Born Dec. 4, 1892, Severance, Weld County, CO; died Apr. 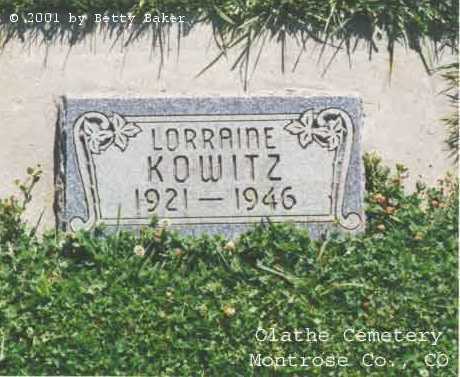 30, 1945, Olathe, CO.